Busylizzie Art & SAV shortlisted for local award! So pleased to announce that “Once upon a time…” (the illustrated story of Lloyd Fouracre’s early life) which was created as a teaching resource for the current SAV Primary workshops, has been shortlisted for the prestigious Taunton Deane Business Awards new Creative Industries category! 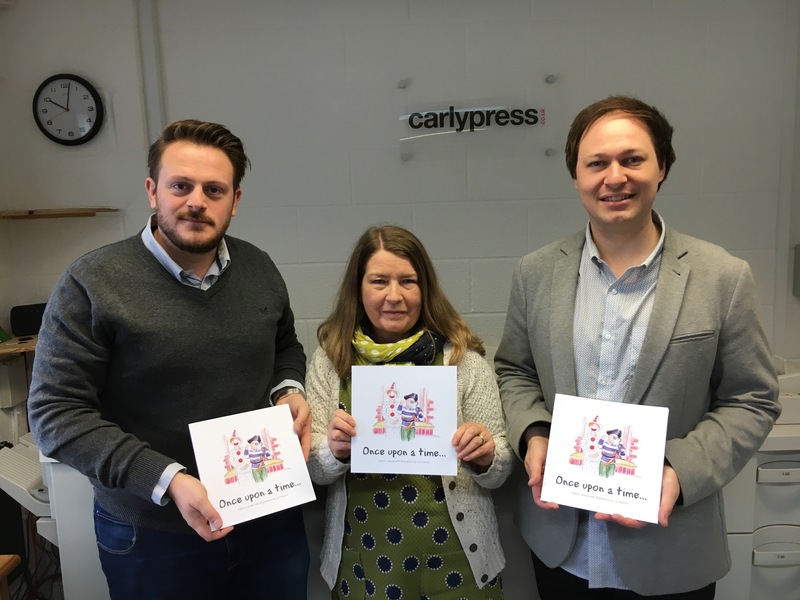 Thanks must go to Adam Fouracre, Lloyd’s brother and founder of SAV who helped put the story together and to Mark Gladstone-Smith of the Carly Press, who printed over 30 copies of the book free of charge. 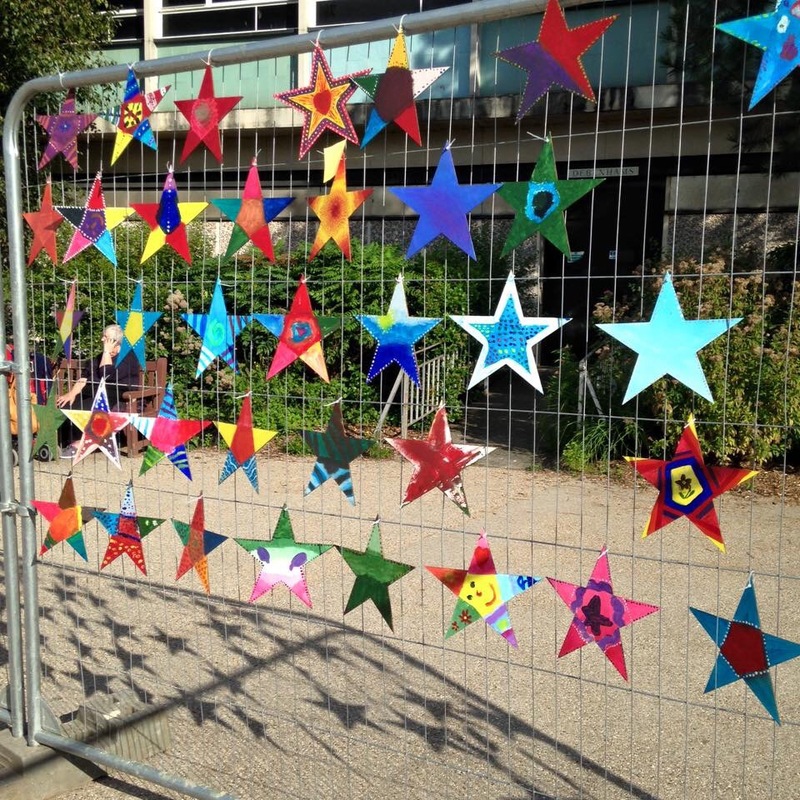 Go Create Taunton, must also receive due credit since this project grew directly from the 2015 ‘Constellation Installation’ which commemorated 10 years since Lloyd’s death in 2005. I already feel a great sense of achievement having seen this project through from concept to completion but also feel hugely privileged to have used the book as the teaching resource to deliver the SAV Primary Workshops. Even if the prize eludes Busylizzie Art, the charity will benefit greatly from the exposure both on Social media and in the press. 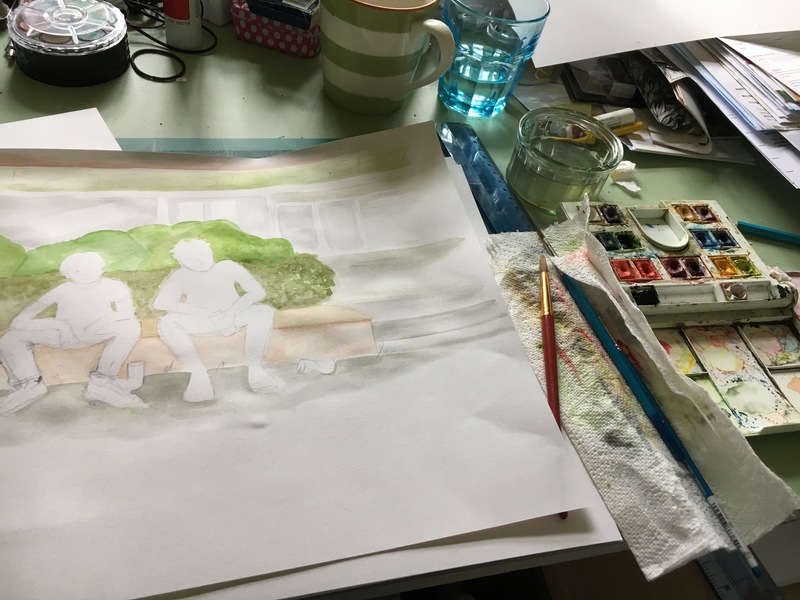 This entry was posted in Recent Projects and tagged awareness, education, illustrated, primary workshops, SAViolence, watercolour. Bookmark the permalink.